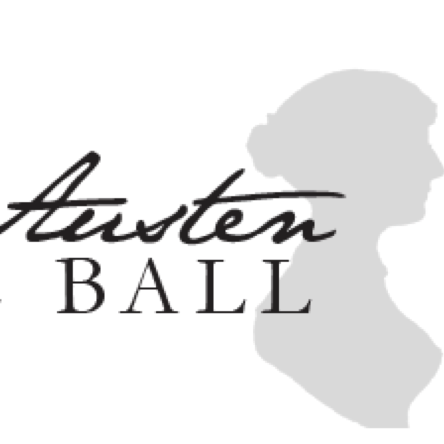 Every year, the English Department plans and puts on the Jane Austen Yule Ball. A few weeks before the dance itself, there are several practices held so students can learn various dances from the Jane Austen time period. On Nov. 28, students learned “Mr. Beveridge’s Maggot” and “The Ship’s Cook.” Dec. 5 is “The Physical Snob” and Mairie’s Wedding” which will be held in Hinckley 268 from 7 to 9 p.m.
Emily Grover, who is over the preparations for the ball and an English faculty member, encourages everyone to come. “Please also feel free to invite friends, roommates, loved ones, significant others and any and all wealthy and eligible bachelors who may or may not make 10,000 pounds a year to our dances practices and the ball itself,” Grover said in an e-mail sent to all English majors and minors. The ball itself will be held on Dec. 7 in the MC Ballroom. It starts at 8 p.m. and ends at 11 p.m. It costs $5 with an I-Card and $7 without. Dress is Sunday best or costume.